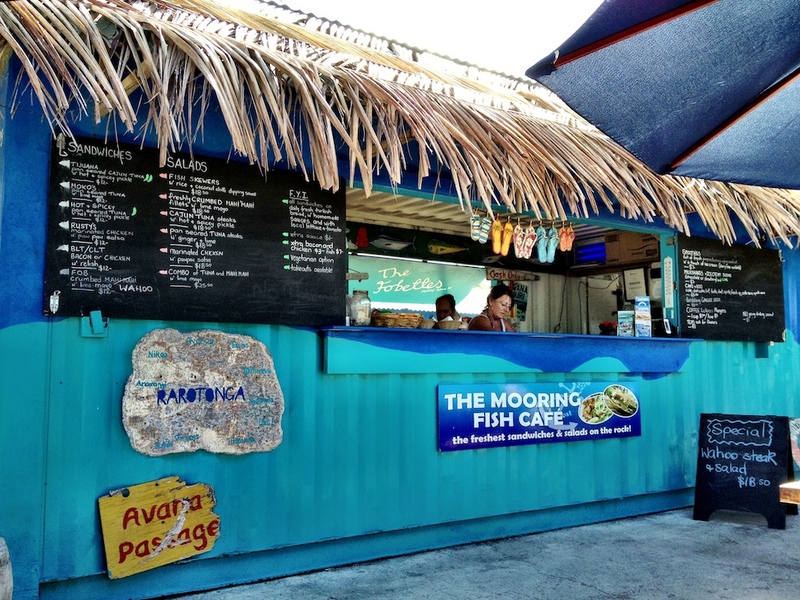 The Mooring Fish Café is the most popular lunch spot on Rarotonga—and possibly in all of the Cook Islands. What looks like a bright blue beach shack is actually a converted shipping container trimmed with palm fronds and run by a couple of sunny Kiwis. It sits at the edge of Avana Harbour, where translucent turquoise water laps gently against the shoreline. Shaded picnic tables encourage diners to linger; if you wait around long enough, you may see the fishing boats rolling in with the day’s catch. Fruit smoothies, sandwiches, and salads are the Mooring’s headliners. 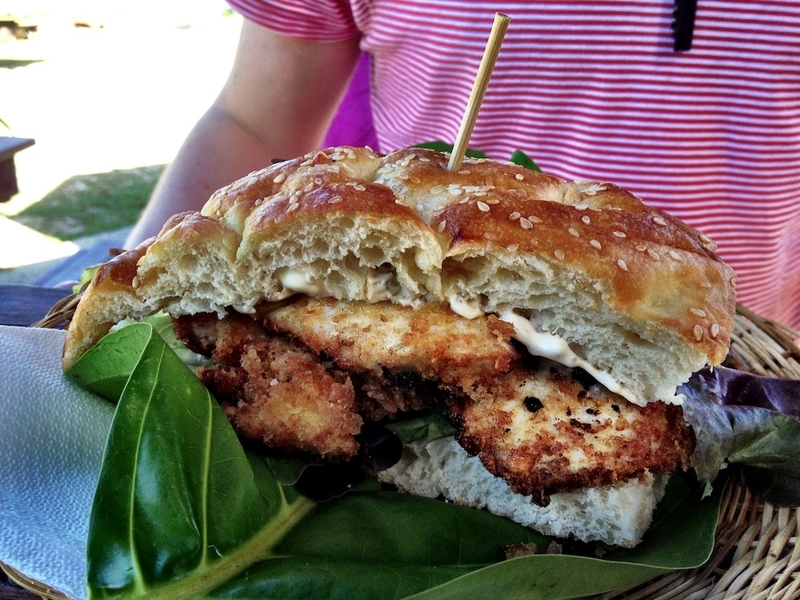 The sandwiches are ginormous affairs, with crispy-fried fish piled Dagwood-style atop pillowy, salty, buttery, seeded Turkish bread. And though combos like crumbed mahi mahi with lime mayo or seared tuna with pickle sound basic, they’ll knock you out like LL Cool J listening to his Mama. 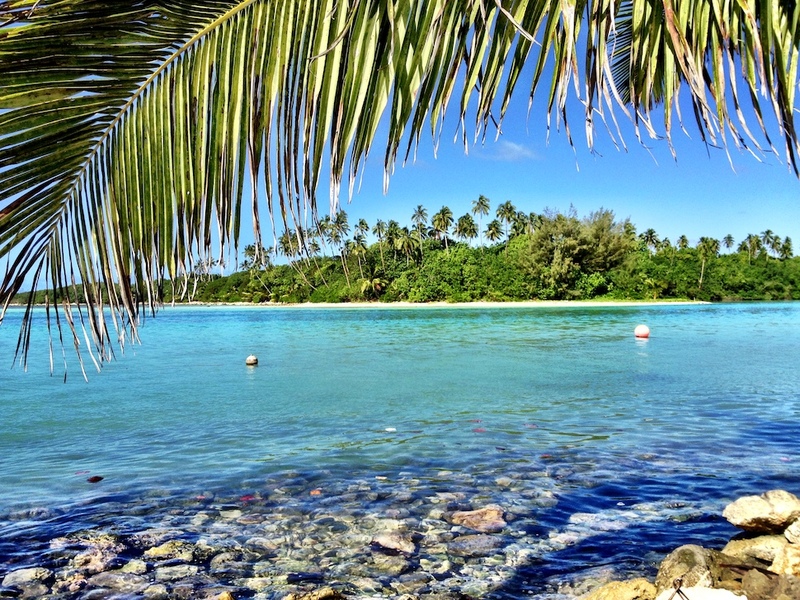 Avana Fishing Club near Muri Ngatangiia, Rarotonga, Cook Islands; +682-25-553.